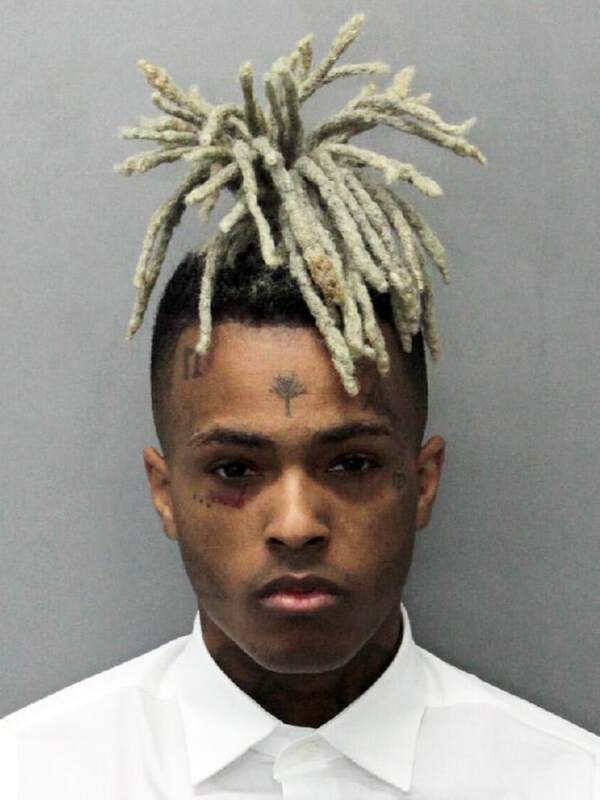 On June 18th, American rapper XXXTentacion was fatally shot by two men in Broward County, Florida. The culprits fled the scene in a dark SUV, yet one suspect was identified on Wednesday as Dedrick Devonshay Williams. At only twenty years old, this musically-gifted artist had an undoubtedly promising future ahead of him. His name rose to prominence in 2016, with his song “Look at Me” garnering attention on SoundCloud, a music sharing app that appeals especially to lesser-known, or underground, artists seeking to experiment with their own style, as XXXTentacion was known to do. His most recent album, titled “?”, secured a notable spot at Billboard’s Number 1 after its March release, with the single “Sad!” hitting Number 7 on the Billboard Hot 100 and remaining on the charts for fifteen weeks. Born Jahseh Dwayne Onfroy in Plantation, Florida, X attracted a dedicated fan base as a result of his unique stylistic choices – choices that were unprecedented in the rap world. He delved into the relatively unchartered waters of emo rap, a music genre stemming from hip-hop with common lyrical themes regarding mental illness, loneliness, and drug abuse. Emo rap “is characterized by its combination of musical elements commonly found in conscious hip-hop with indie rock instrumentals.” Critics of this genre accuse its controversial lyrics of painting illnesses such as depression and anxiety in a misleading manner, which can be especially detrimental to its younger, more impressionable, listeners. Many of XXXTentacion’s songs speak of self-medicating, a dangerous alternative for those whose illnesses demand genuine medical attention. 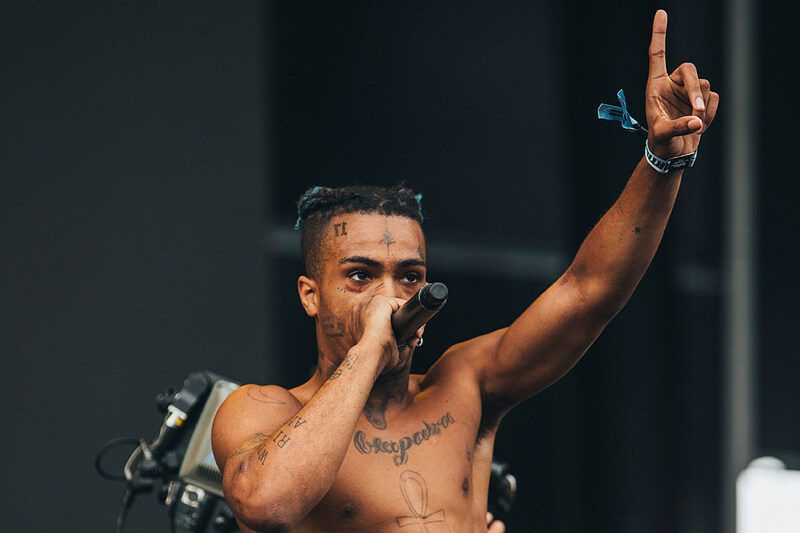 On a very evident path to success with a unique – albeit rather controversial – music style, it seemed as though X would become a beloved name in the music industry. Yet, he had his fair share of serious issues that unquestionably retracted from his popularity. XXXTentacion was actually preparing for trial following accusations of domestic violence at the time he was murdered. He was cited for “punching his pregnant girlfriend ‘to where both eyes became shut and the victim could not see,’ according to a police report.” This was not his only violation of the law; X was briefly put on house arrest while on trial for battery and harassment accusations, and he pleaded not guilty to several felony charges, such as witness tampering. Clearly not a role model in terms of ethics, it is not surprising that he drew such a significant crowd of critics. However, this is where I find XXXTentacion’s allure so concerning: some of his fans do view him as a role model, and idolize him as such. Fans praise his musical pieces, but the line becomes hazy with where exactly this praise stops. With powerful music and no shortage of talent, can society truly separate XXXTentacion’s troubling record with violence and his work as an artist? In light of his death, this is where people are having difficulty finding a common ground. Here lies the true issue: at one point can one prioritize music over morals? The conversation becomes even more diluted with the aspect of mortality, and the understandable want to mourn death, regardless of past actions. On June 18th, a gifted artist was killed. His music will remain a revolutionary force for many, rightfully so. While honoring the work XXXTentacion left behind, separate the man from his music, praising him as an influential lyricist rather than an idealized heroine.